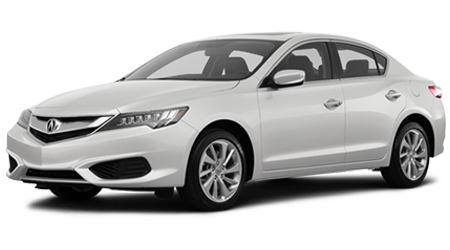 Secure a refined compact sport sedan that boasts an inline-4 engine and a 201 horsepower rating, upgrade to an Acura ILX today! With three powertrain options, intuitive technology features and A-Spec sport styling, it's easy to see why drivers choose the Acura TLX performance luxury sedan. 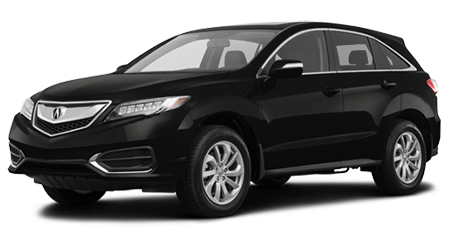 The Acura RDX is a luxury crossover SUV the whole family will enjoy, what with its exceptional handling, ample legroom and On Demand Multi-Use Display™. Step up your driving game with a third-row luxury SUV Acura MDX that comes standard with AcuraWatch™ and an assortment of cabin luxuries! 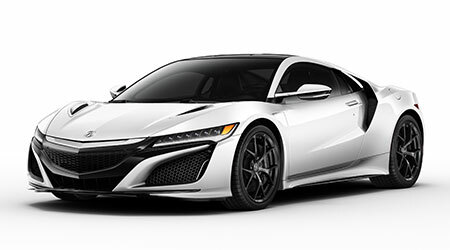 The Acura NSX is a luxury car so step up your driving game and see why drivers choose the Acura NSX. Discover the Difference Gold Coast Acura Will Have On Your Shopping Experience. Gold Coast Acura has been providing for the auto needs of drivers in the Oxnard and Santa Barbara, California areas since 1986 and we look forward to continuing to not only serve motorists but helping our community thrive through the various philanthropic efforts we are proud to be a part of. Here at our trusted Acura dealership in Ventura, we treat our shoppers like family, putting customer service above all else. If you're looking for an unparalleled sales, finance and service experience, visit Gold Coast Acura today! Our Acura sales team is familiar with all the models in this luxury lineup as well as the benefits that come from owning one, so don't hesitate to drop by to learn more about a new Acura ILX or to test drive an Acura TLX. From new models to well-maintained pre-owned options that enhance your cruises to comprehensive financing assistance, finding the Acura that stands up to the challenges of the road and complements your personality is a breeze here at Gold Coast Acura. Those that are already enjoying an Acura RDX are invited to our dealership's service center when the time comes for maintenance, as our services are completed by certified technicians. We're located in the Ventura Auto Center near Santa Barbara, CA and look forward to assisting all drivers in the area with their automotive needs. Treat yourself to a sophisticated vehicle that complements your lifestyle while fulfilling your safety requirements, visit our dealership to explore our lineup of new Acura models for sale. From nimble coupes to spacious crossover SUVs and commanding sport sedans, we have an Acura in stock for you! Allow our team to tailor a shopping plan to suit your needs today, visit us in Ventura, California and discover the difference our high level of care will have on your auto shopping experience. As your local Acura dealer near Thousand Oaks, CA, we're dedicated to introducing used car shoppers to an impressive array of well-maintained models. Enjoy peace of mind by browsing the Certified Pre-Owned Acura vehicles we have in stock or ask about the used cars for sale we have from other brands. We also offer trade-in services, so feel free to contact Gold Coast Acura to upgrade to an eye-catching used Acura MDX now! Our Acura dealership in Ventura, CA is here to address the financing needs of all our Simi Valley neighbors. With help from our professional loan experts, motorists can secure the powerful sport sedan that they deserve. Drop by our dedicated finance center to learn more about the lenders we work with and how we've negotiated competitive financing terms for an array of shoppers, or use our interactive Gold Coast Acura website to apply for Acura financing right now! Our certified Acura service team is here to handle all the maintenance and repair needs of your new or pre-owned vehicle, so feel free to schedule a service online from your Santa Barbara, CA home after perusing our service specials. Connect to our complimentary Wi-Fi, grab a Starbucks coffee and use our four-hole putting green while we complete a tire rotation or oil change. Our state-of-the-art service department can complete work on many different auto brands, so contact us no matter what you currently drive! 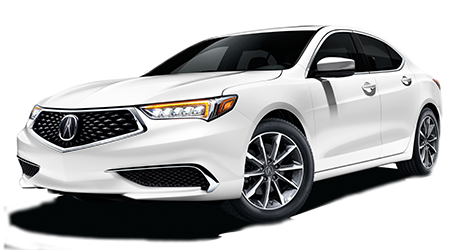 Customize your Acura TLX or complete maintenance work on your ride at home, visit Gold Coast Acura's parts department near Thousand Oaks, California today. We stock a variety of Original Equipment Manufacturer items for shoppers to browse, and with help from our professional Acura team, identifying the products you need is a stress-free endeavor. Oxnard drivers can even place an OEM Acura part order without leaving their home, thanks to the online form we've made available! 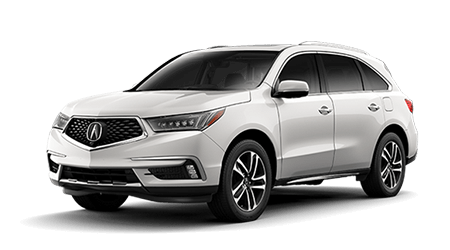 If you're not in the immediate Simi Valley, Santa Barbara, Thousand Oaks or Oxnard, CA area but would still like to browse the resources our car dealership in Ventura has to offer, shop Gold Coast Acura online! Our secure site is user-friendly and informative; valuing your trade-in, viewing model research pages and even applying for loan assistance is a breeze. Contact our Acura team with any and all questions and drop by when you're ready to learn more about the Acura ILX lineup!